Fenetre lives and works as designer and free artist in the Greater Stuttgart area. and studied comunication design at the Fachhochschule (technical college) in Hannover (2006). 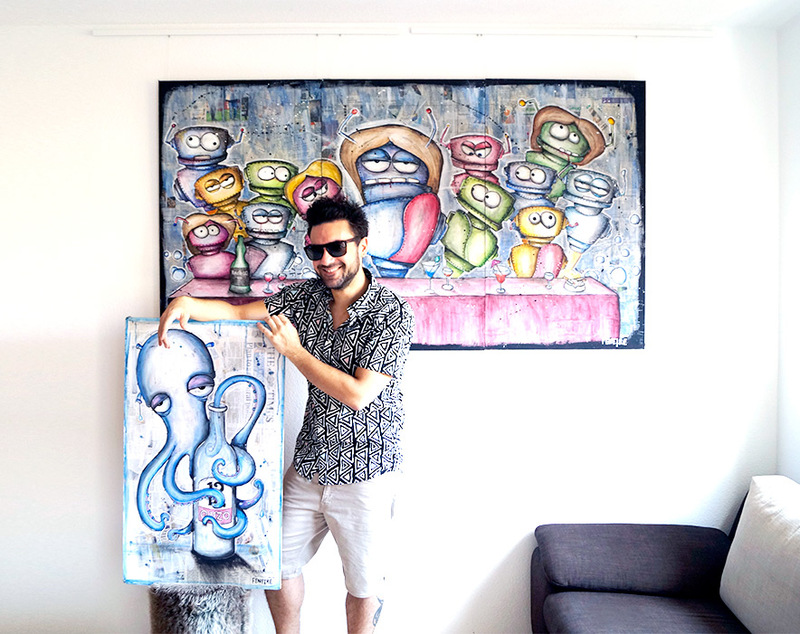 Inspired by everything around him, his colourful works convey a happy atmosphere with profound thoughts! Copyright ©2019 Fenetre. Powered by WordPress and ThemeGrill.